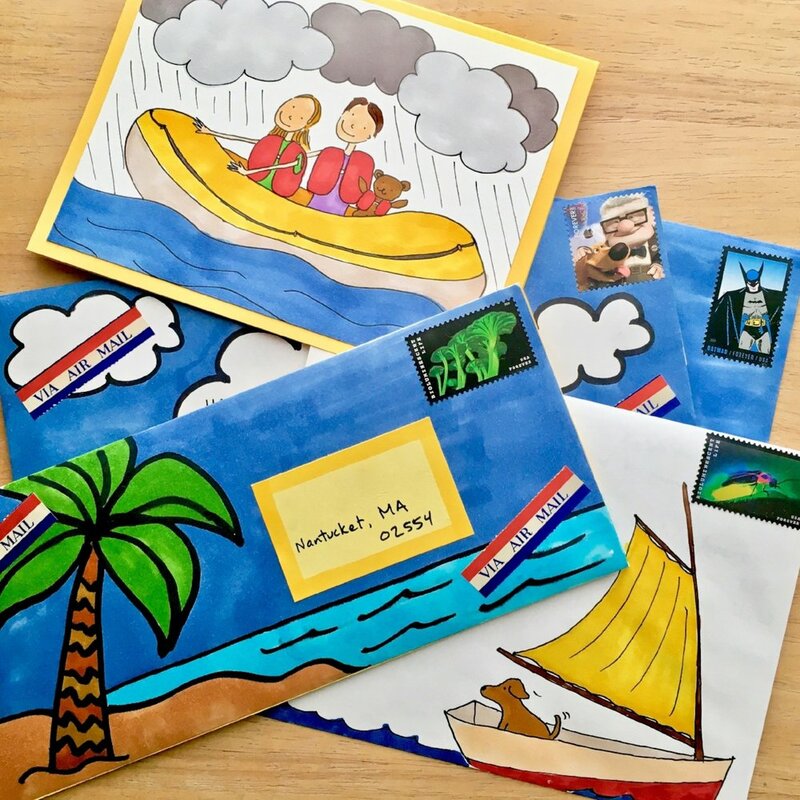 I recently created a summer camp on the art of writing letters at the Delray Beach Historical Society. If you're scratching your head and wondering how that could possibly be fun for a child, please run along and do whatever it is you do. If you do understand this marvelous idea, so much so that it makes your heart go a-pitter-patter, then please, let's chat. Better yet, let's write. My snail mail address is available here, and I'm far more likely to respond via post than via email. I'm old. 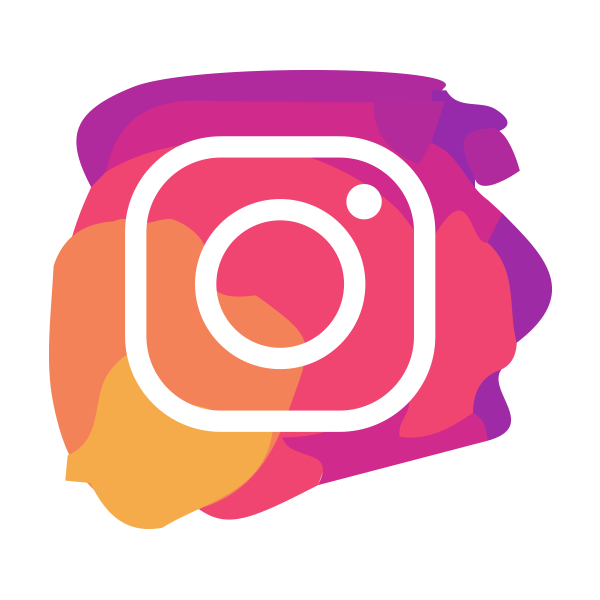 In the meantime, follow my instagram feed for the Delray Beach Historical Society for updates!